Fronted by Odario and Olfield Williams, Canadian hip hoppers Grand Analog are a band that seamlessly fuse R&B, jazz, soul, reggae and rock into their very own style of hip hop that Williams has fittingly described as “rap’n’roll!” Emerging in 2007 with debut album Calligraffiti, their sound has been inspired and influenced by the brother’s father who DJ’d heavily throughout the 80’s. 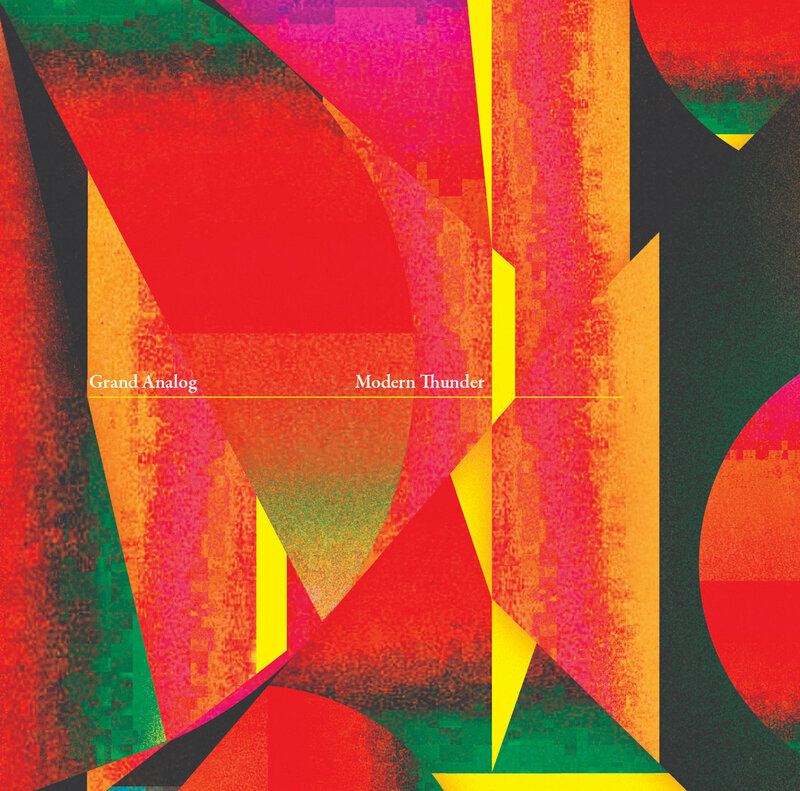 Jump forward 6 years and the band released third album, Modern Thunder, a 12-track record that boasted to be one of their most diverse yet, with heavy use of live instrumentation, incorporating an array of experimental styles. The Great Rhyme Dropper is all about slick vocals and heavy beats and features the Ontario award-winning rapper, Shad. It’s a forceful offering that grabs, holds and feeds that attention it collects and to make it even better, it comes with a pretty nifty video! As explosive as the track, prepare for cheeky visuals, random chase action, people tied to trees, falling beehives with its crazed contents running amok and a near-apocalyptic meteor shower! Definitely one to watch more than once to get the full benefit! Check it out above and watch below! This entry was posted in Alternative, hip hop, hip hop rap, Rap, Soul and tagged Canadian Hip Hop, Hop Hop, Indie rock, Soul. Bookmark the permalink.